From the Redwood Forest to the Gulf Stream Waters, you can now find Coinmama in even more US states than before. Founded in 2013 with the belief that the future of money is one where we, the people, are in control of our own economy, Coinmama has always strived to provide global access to cryptocurrency by providing an easy and safe way to buy crypto using your credit or debit card. We couldn’t be happier to have you with us. 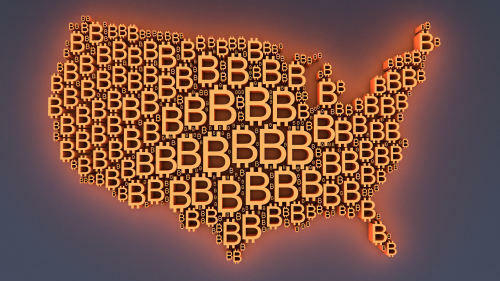 Find the full list of US states Coinmama operates in here. Customers in these US states will now be able to buy six different cryptocurrencies through Coinmama.com, including Bitcoin, Ethereum, and Litecoin. At Coinmama we pride ourselves on providing a safe, easy, and honest way to buy cryptocurrency; on high daily and monthly spending limits and low minimum order amounts; and on our unparalleled customer service. To join the financial revolution and start buying cryptocurrency, simply sign up for a Coinmama account.